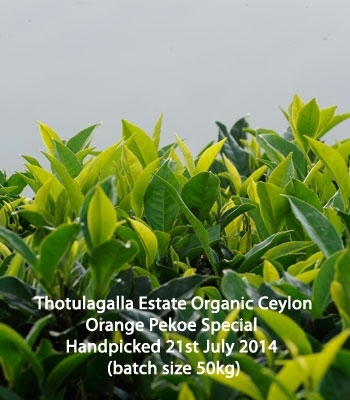 Gently rolled handpicked teas from a small plantation in the famous Uva region of Sri Lanka.The leaf appears elegant, uniquely wiry, yielding a beautiful leaf infusion with nearly fully unfurled leaves presenting hues of olive green, copper and teak brown. 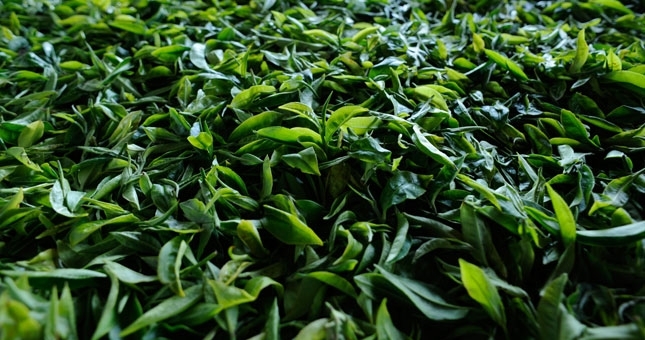 Golden orange in appearance, the tea has an unusual softness which evolves into a fleeting astringence. On the nose, lightly perfumed with fruit, honey and light herbs evident. 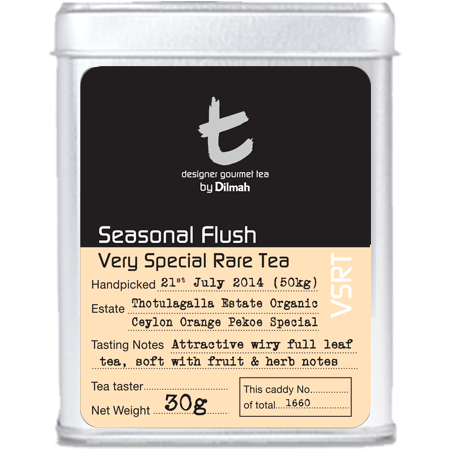 Notes of lychee and green olives on the palate, and a gentle texture complete the tea which is outstanding across all senses, on the eye, nose and tongue. 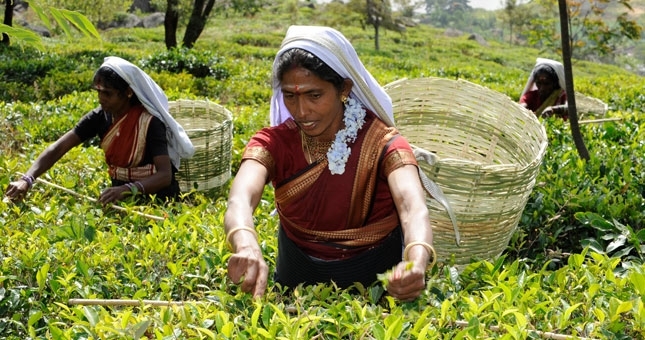 Located 5000 - 6000 feet above sea level the Thotulagalla Estate is situated in the Haputale district of Sri Lanka’s tea country. 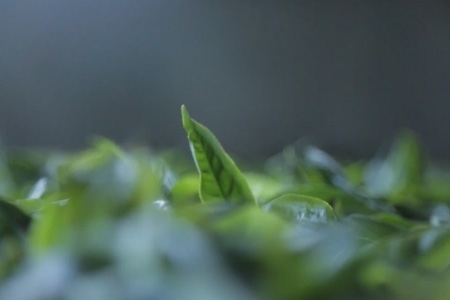 A fully organic estate, the unique flavour of its teas comes from the cool winds that blow from the Eastern shores of the island travelling a distance of over 50km. Rolling the withered leaves. 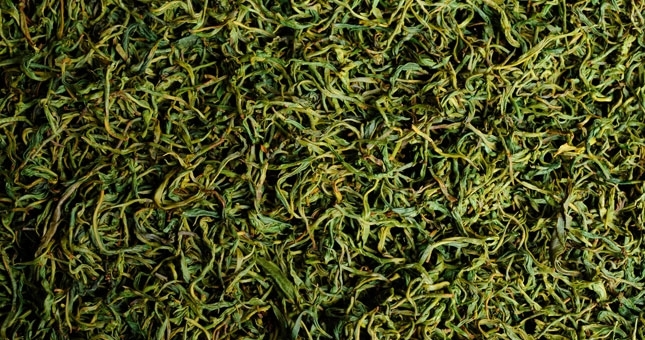 This begins the process of oxidisation by rupturing the leaf cells and allowing the cell sap to mix. In this instance, a special Roller which is smaller in size was used. The Roller is about 70 years old. Fermentation of the leaf. 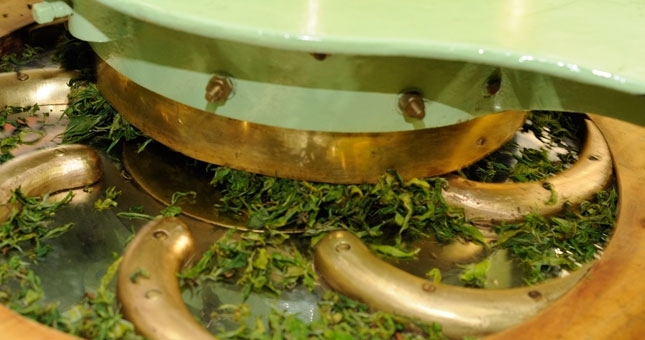 The major reaction during fermentation is the conversion of catechins (flavonols), to theaflavins and thearubigins, dimeric and polymeric compounds, which are mainly responsible for the taste, character and health benefits of black tea. 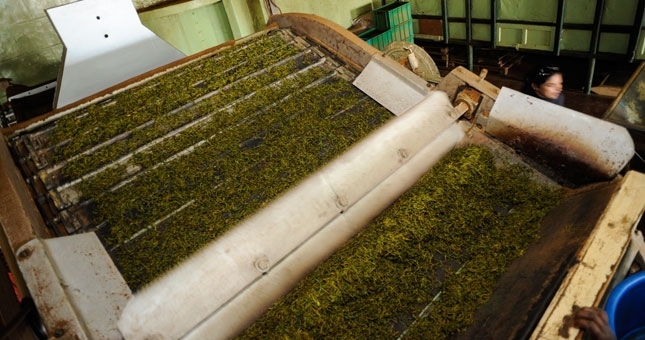 The rolled tea was fermented for only 10 minutes as this tea requires a very short fermentation. Drying and firing to stop the fermentation. 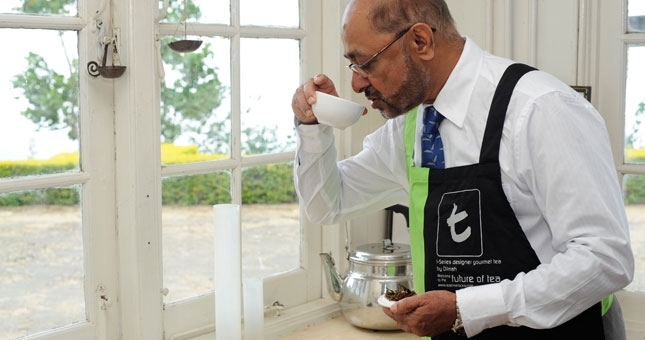 The tea was fired at a temperature of 98°C for 20 minutes.